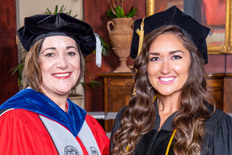 Greenfield’s commitment to bettering a patient’s health and quality of life stood out among other recipients and was an integral part of the nomination process by her professors. Greenfield was recognized at the American Optometric Association’s annual meeting in June. 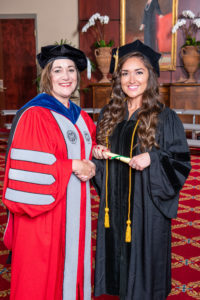 Greenfield is pursuing residency in Gallup, New Mexico, as a hospital resident at the Gallup Indian Medical Center specializing in ocular disease and primary care.